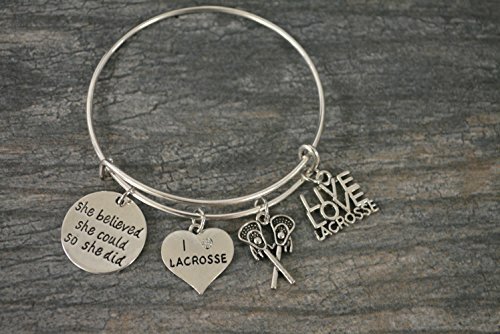 Lacrosse Bangle Bracelet -Perfect Gift!!! WHO LOVES LACROSSE?! 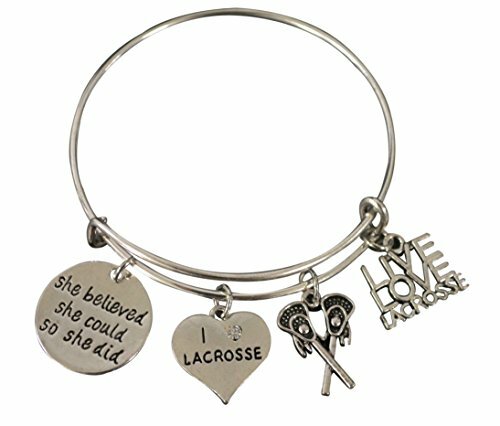 Spread and Express your Pride for Lacrosse with this She Believed She Could Lacrosse charm bangle bracelet. 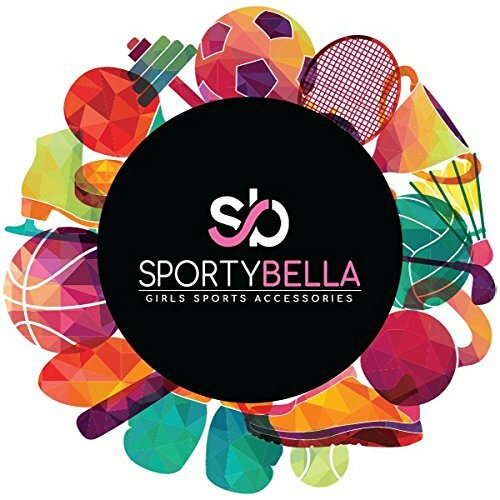 LACROSSE GIFT- Looking for an inexpensive Lacrosse gift to show your team spirit? 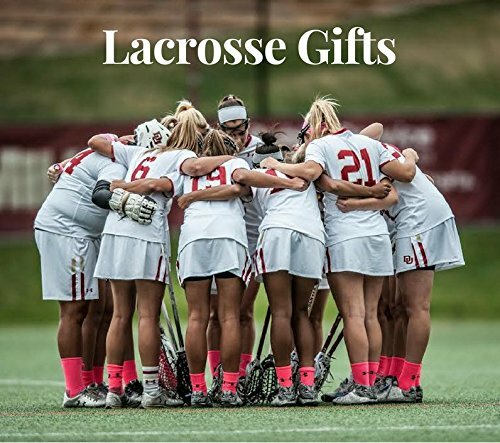 Got a birthday, holiday, or other special occasion coming up for the Lacrosse player in your life? 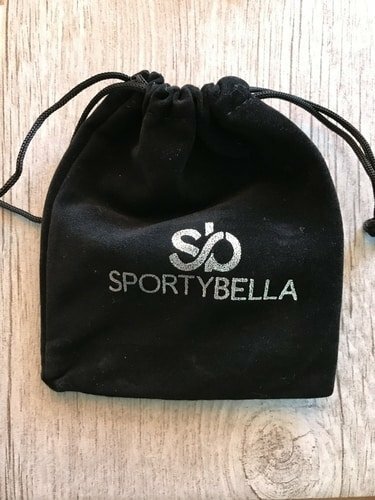 This pretty yet inexpensive sports bracelet makes a great gift, whether for a friend, daughter, girlfriend, cheer mom, or teammate. School girls as well as grown women love them! 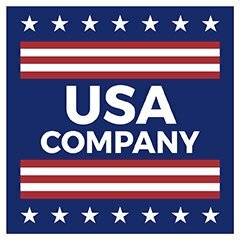 Makes a wonderful Mother's Day or Christmas gift, too.